Find yourself on the road or always on the go? 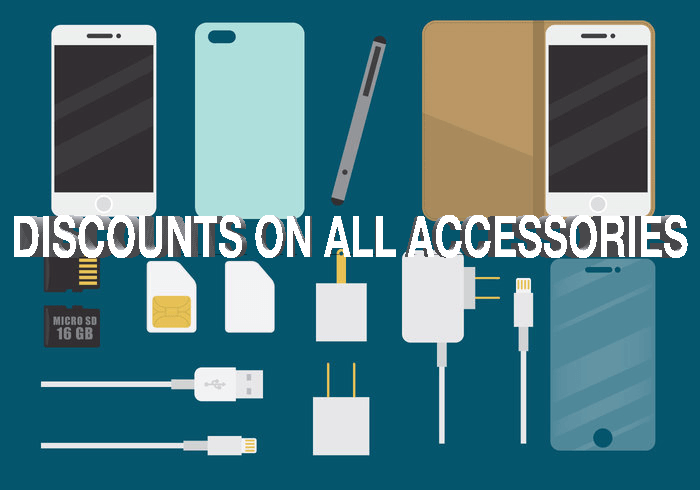 We are certain that we have all the necessary gadgets and accessories to keep you well equipped and ready to tackle your day fully charged, protected and hands-free! While it’s important to stay connected with your smartphone, it’s also essential to prioritize your safety while on the road. Don’t compromise one or the other and have a phone holder ready to keep you safe and connected while on the road. 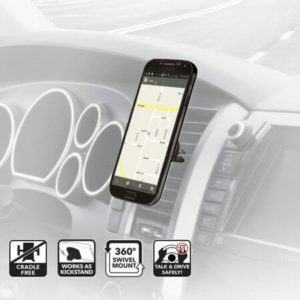 Here are our two favorite phone holders that should keep your drive smooth and hassle free. 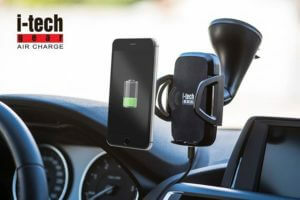 Car Mount Holder with Wireless charging pad. Conveniently charge your phone while mounting! Magnetic mounting system for conveniently mounting smartphones and more. 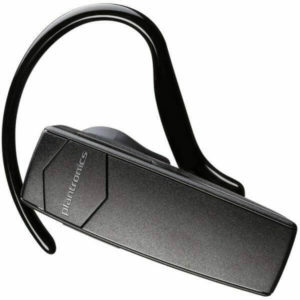 Easy set up with Bluetooth phones that allow up to 11 hours of talk time and 12 days of standby time. View more accessories on sale here.